Salim and Jessica had a traditional Indian party the night before their Jewishly based wedding ceremony. 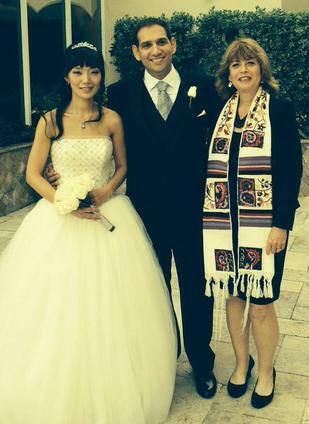 Jake and Nicole were thrilled to have a Jewish wedding 3 weeks after Nicole's formal conversion to Judaism. 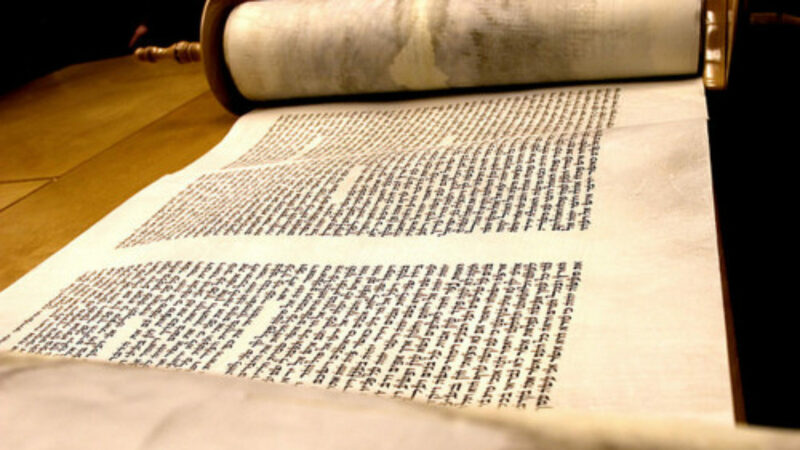 Rabbi Sharon has performed well over 200 wedding services over a period of 20 years. She is available for your Jewish, interfaith, secular, or humanist wedding ceremony. Rabbi Sharon believes that love is important for all people, and thus, whether heterosexual or LGBTQIA, she feels honored and privileged to be there for YOU. Meetings may be in person or via SKYPE. Pre-marital counseling is encouraged. In the counseling, the couple will learn communication skills, conflict resolution strategies and much more. Rabbi Sharon uses "Prepare-Enrich" which you can read about at www.prepare-enrich.com. Interested in one of my wedding services? I would be more than happy to speak with you.